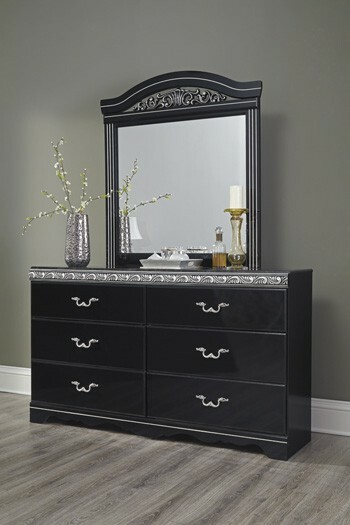 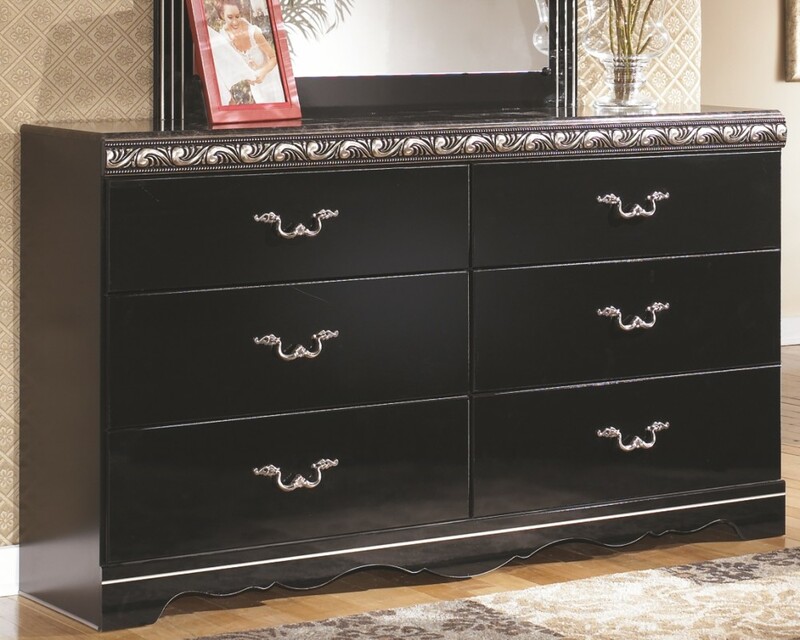 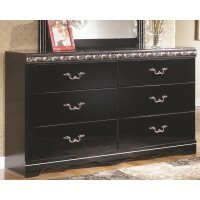 It’s hard to say what stands out most about this dresser. 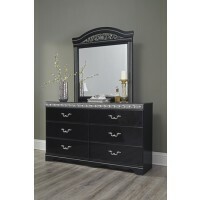 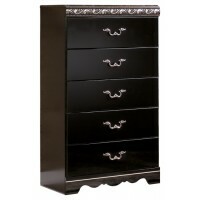 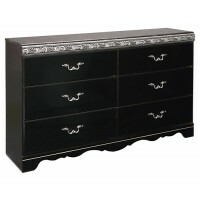 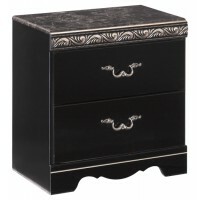 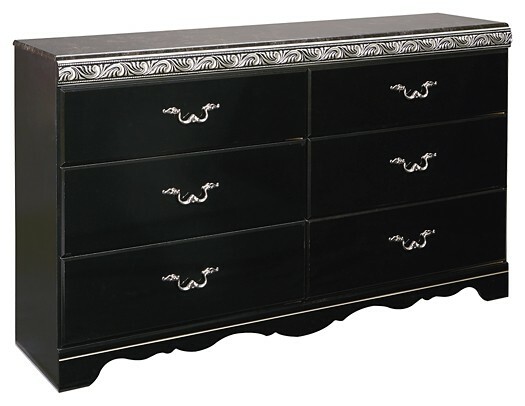 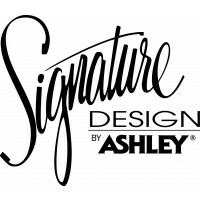 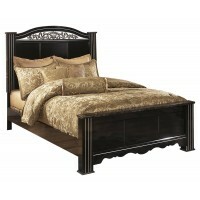 Its glossy finish, metallic scroll moulding, faux marble top and intricate handles are all shining stars. 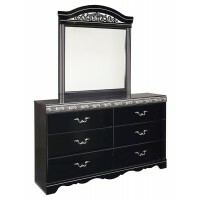 A bright addition to traditional or Hollywood regency decor.